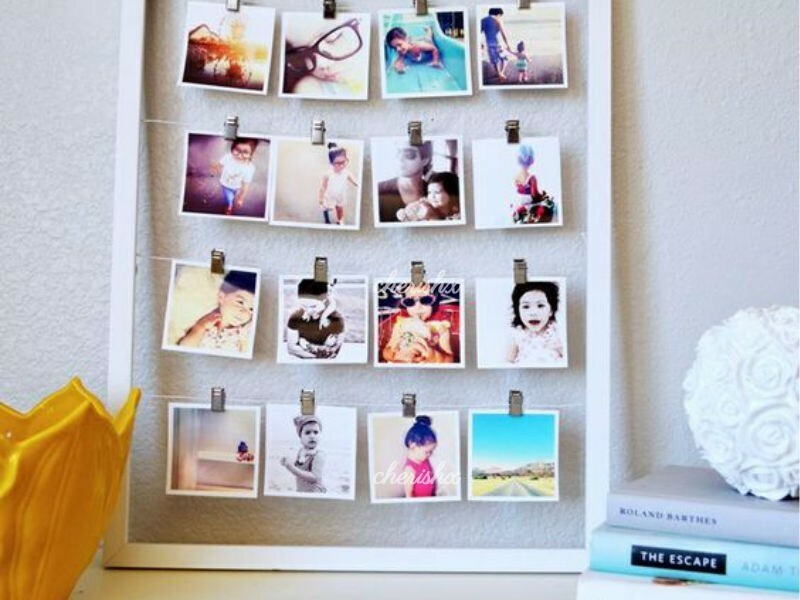 Share digital photos & messages, and we convert them into a cute photo frame! How about a cute gift for your friend, family or loved one. 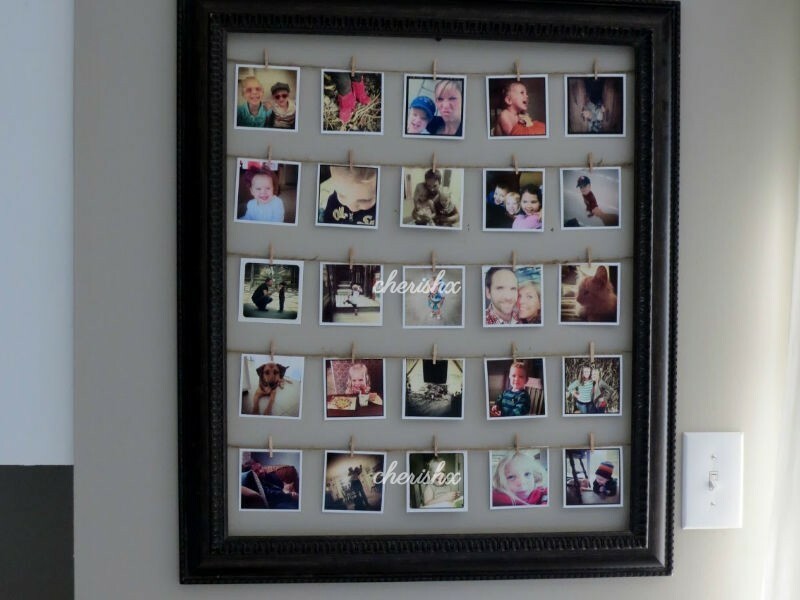 Gift a photo frame that has your sweet memories (photos) stringed together. You can also add messages (such as “I love you”, “happy birthday”) and / or key dates (such as wedding day or day we first met). 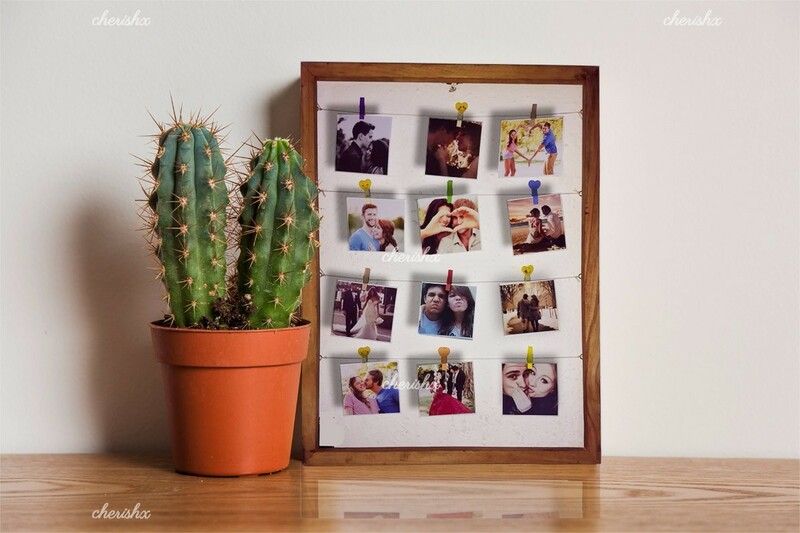 All you need is share your digital photos and occasion, and we will help you build a great gift! Once you’ve booked this experience, you will receive a mail with instructions on how you can share your photos. Following which a designer will call you to understand your occasion, get your messages and design your frame. 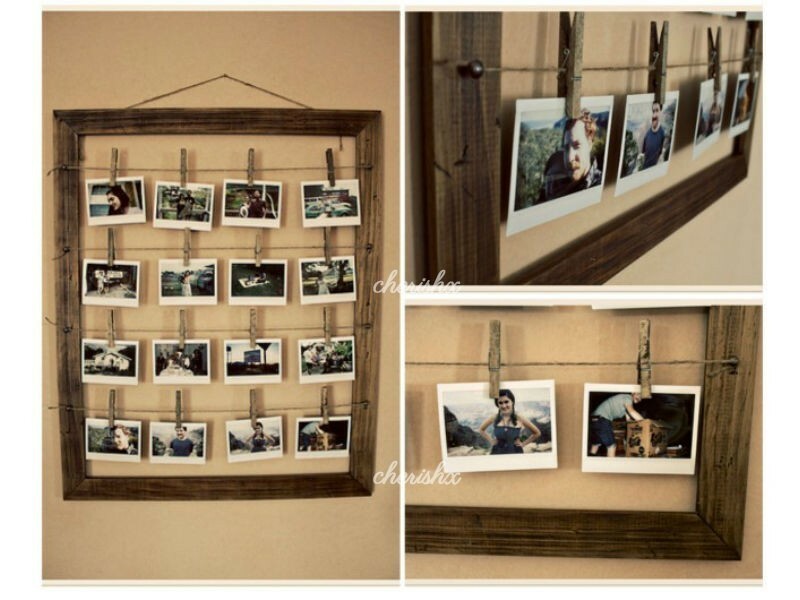 The frame can be re-opened later to change the pictures and messages. Particularly many customers change the replace the messages such as happy birthday with photos or key dates later. You have two options in terms of size. You can go for the standard - A3 size (approx 12 x 17 inch) frame, or upgrade to XL (approx. 20 x 30 inch). The frame will be delivered to an address of your choice. 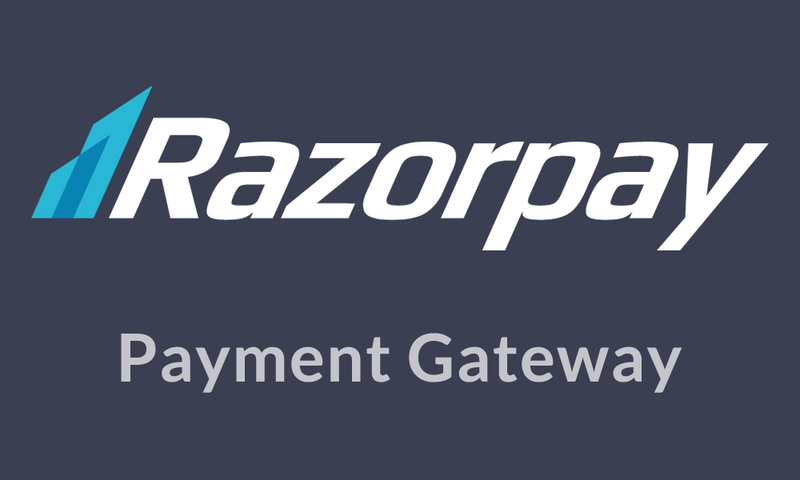 The address is collected right after the booking (payment page). You can upgrade to a bigger sizes - XL (approx. 16 x 22 inch), get the picture frame gift wrapped or add some LED lighting! Your 2 hour time slot will be taken after payments. We will deliver within that time slot.